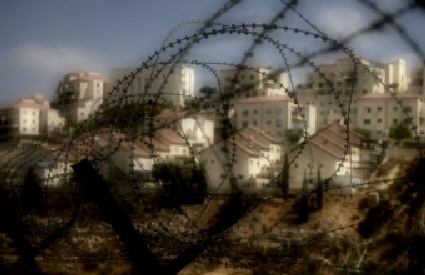 Begin-Sadat Center for Strategic Studies (BESA) has revealed that 53% of Israelis agree on evacuating Israeli settlements in West Bank, with 47% in disagreement, Maariv Israeli newspaper reported Wednesday.BESA carried out a poll on the reflections and implications after ten years of Gaza disengagement. It showed that a vast majority of Israelis support the evacuation of Israeli settlements in the West Bank. The poll explained that 51% of the respondents support the idea of rebuilding settlements on the lands that have been evacuated. According to Al Ray, Uzi Dayan, head of the Israeli Security Council, considered the unilateral disengagement a national disaster for Israel. The Disengagement Plan Implementation Law was the withdrawal of the Israeli occupation forces from Gaza, and the dismantling of all Israeli settlements in the Gaza Strip in 2005. Four small settlements in the northern West Bank were also evacuated. The disengagement was proposed by Israeli Prime Minister Ariel Sharon, adopted by on June 6, 2004 and enacted in August 2005.